NOOR hosted M Chilan, a PhD student from Shahid Beheshti University (Iran), for the period Aug_18 till Feb_19. Her research work is on high frequency transistor modeling. M Arvas presented a paper on 60 GHz propagation at The Computational Methods and Telecommunication in Electrical Engineering and Finance Conference, Sarajevo, Bosnia. 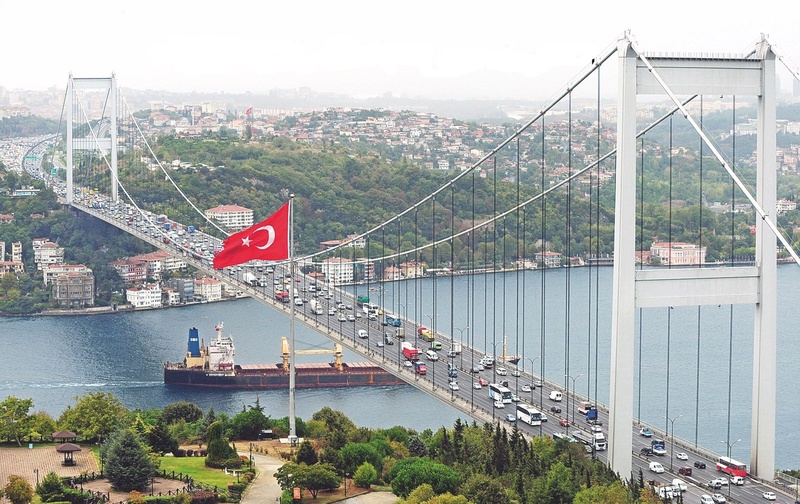 NOOR and MEMS groups at Marmara visited SUNUM (Sabanci university Nano center). I find that teaching and the students keep life going, and I would never accept any position in which somebody has invented a happy situation for me where I don't have to teach. Never. R. Feynman on teaching. Analysis of atmospheric attenuation due to oxygen absorption of 60 GHz band signals are done. The analysis is based on a time-domain simulation model that incorporates medium dispersion properties. For this purpose, a multi-pole material dispersion model of oxygen absorption is developed based on available experimental data. The simulation algorithm is based on the ADE-FDTD technique which implements the general polarization formulation and uses the rotating boundary conditions to allow for long propagation distances. 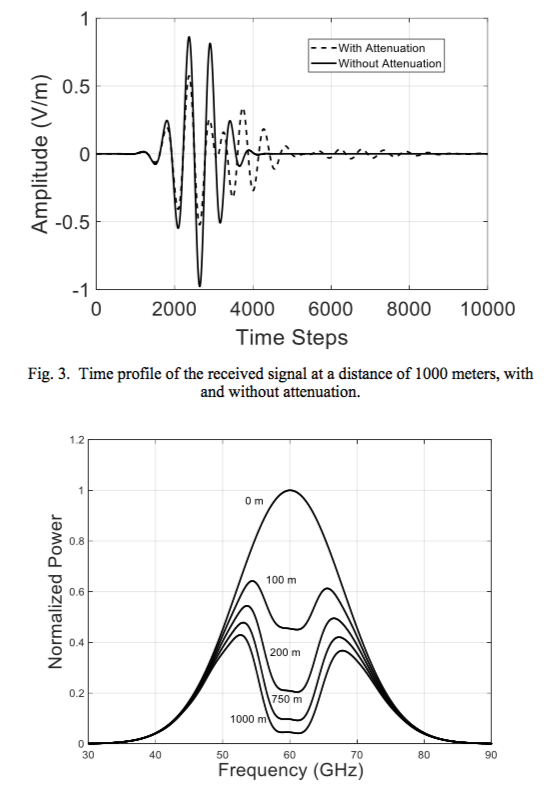 The results are useful in the prediction of propagation power loss such that methods for compensation can be devised. Channel loss in the 60 GHz communications band pose a very serious problem for long distance links. Consequently, methods for compensation must be developed. One way to partially overcome the channel loss is to improve the directivity of the antenna. In this study patch antenna design that incorporates a dielectric Fabry-Perot resonator is presented. The underlying concept is to couple the fields of the antenna radiating edges to the fundamental mode of the dielectric cavity. 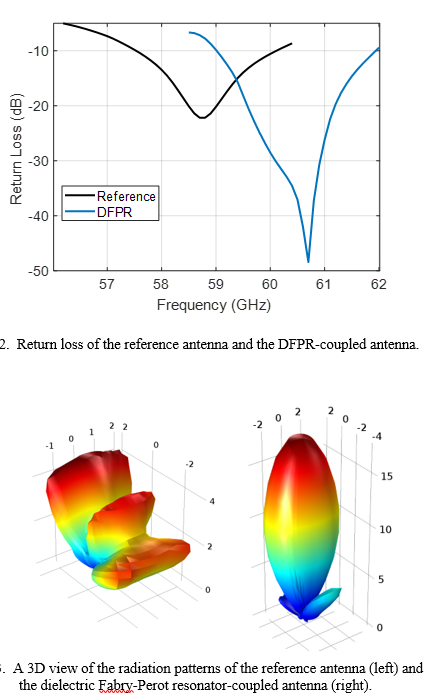 The antenna characteristics were studied using a commercial software. Simulation results show that the Fabry-Perot coupled antenna exhibits a high increase in the directivity without compromising antenna bandwidth and gain.